Watch out Aerosmith fans, it was recently announced that Steven Tyler will be performing at Howard Stern’s upcoming Birthday Bash. We’ve got all the info on how you can score tickets. 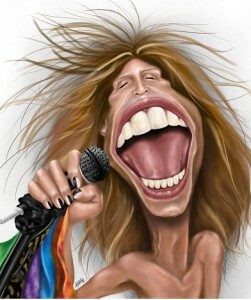 It’s no surprise that Steven is performing at Howard’s 60th birthday celebration. After all, the two have grown to be friends over the years. Not to mention, every time Steven appears on the legendary broadcaster’s show, they create radio gold. For example, on his last appearance the singer admitted to cheating on his wife and spending over $3 million dollars on cocaine.